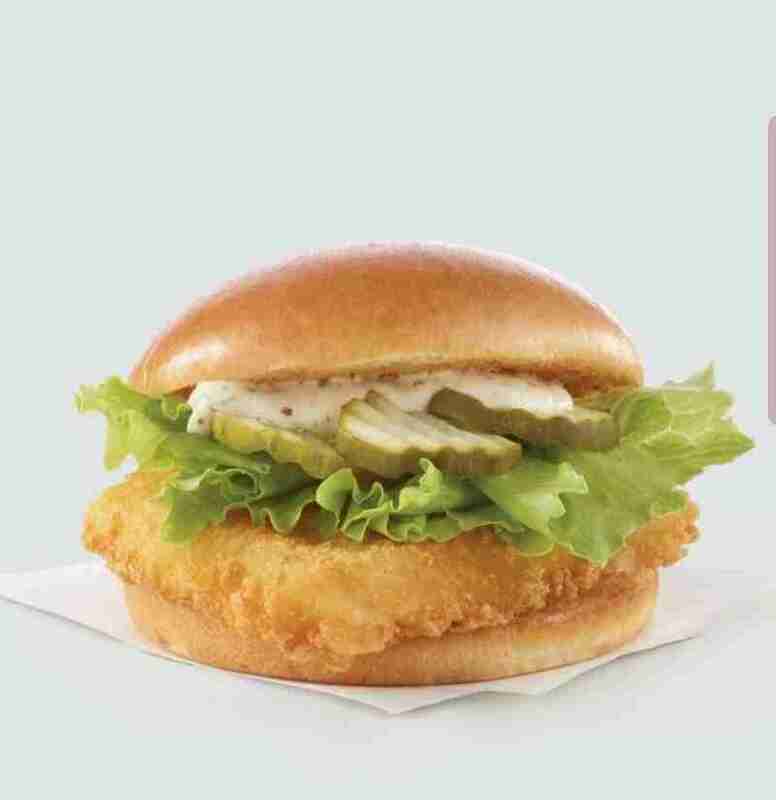 Everyone loves good fish sandwiches, especially when you’re in a hurry. 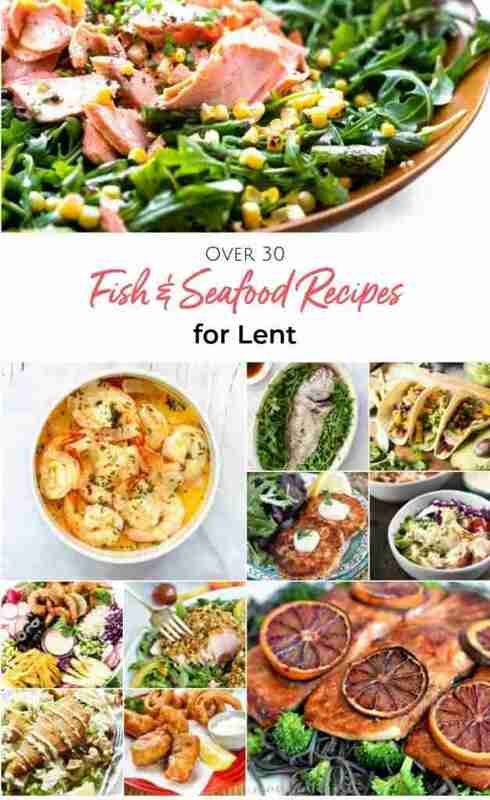 Observing Lent? A quick meal can be even more important when you’re in a hurry. Fish is pretty simple to make, but let’s face it. No one really wants the smell of cooked fish lingering in their home. Naturally, a trip through the drive-through is a great way to escape the smell and get a good meal. Not sure where to go? 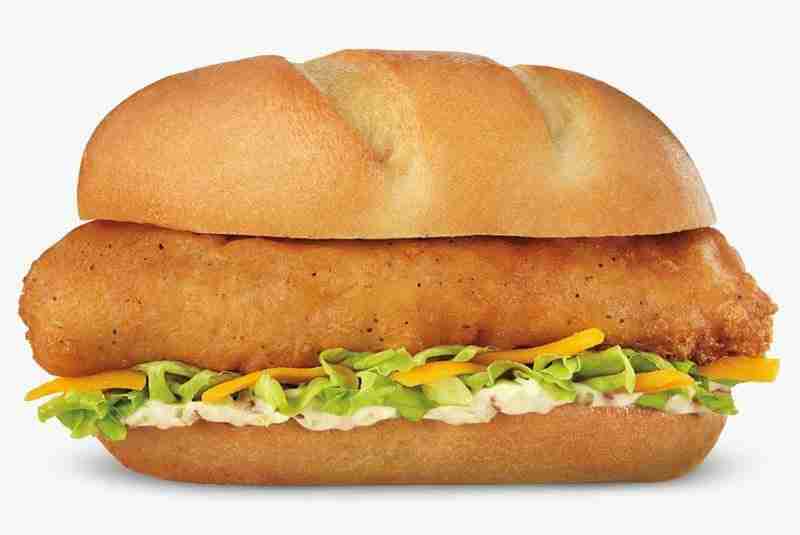 I’ve got six of the best fast food fish sandwiches you aren’t going to want to pass up. They may surprise you with their fresh, quality ingredients. Give them a try! 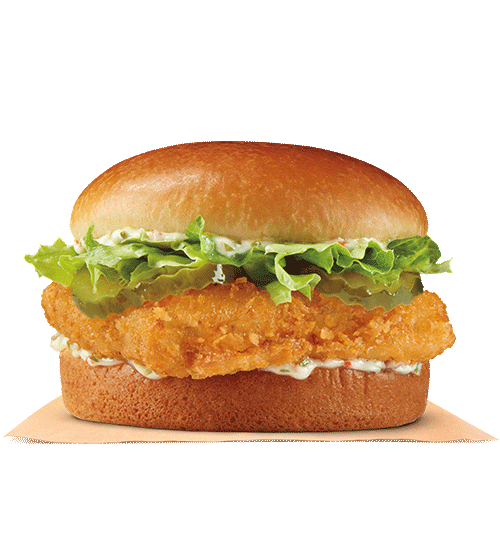 Popeye’s has its fair share of fish options, they even have a sandwich option! And might I say, it looks EPIC! 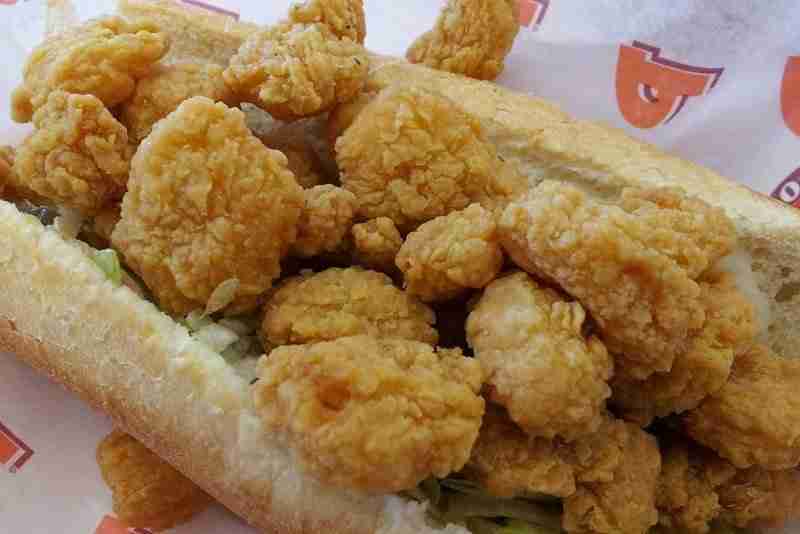 Arby’s actually has a Cajun version! So if you like spice, this is for you. 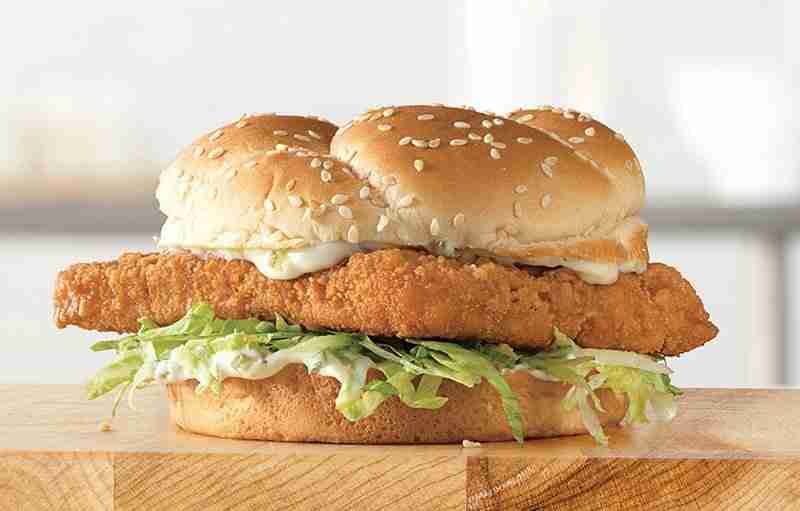 Although known for its burgers, Burger King offers a fish sandwich as well! And who could forget the classic? 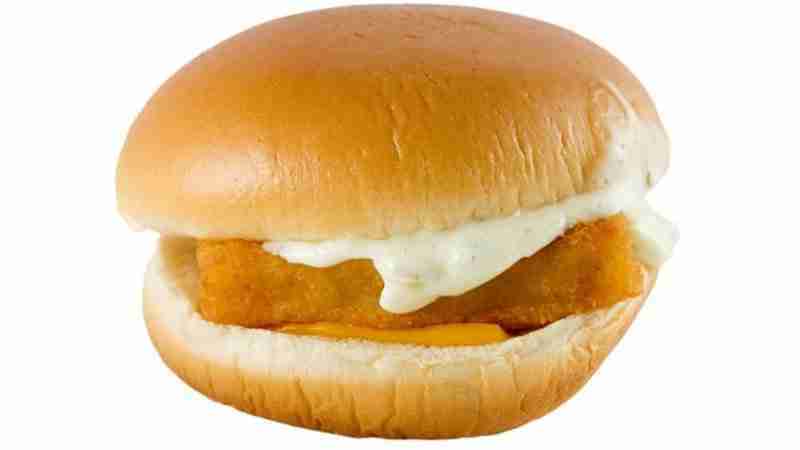 The one and only Filet-O-Fish. 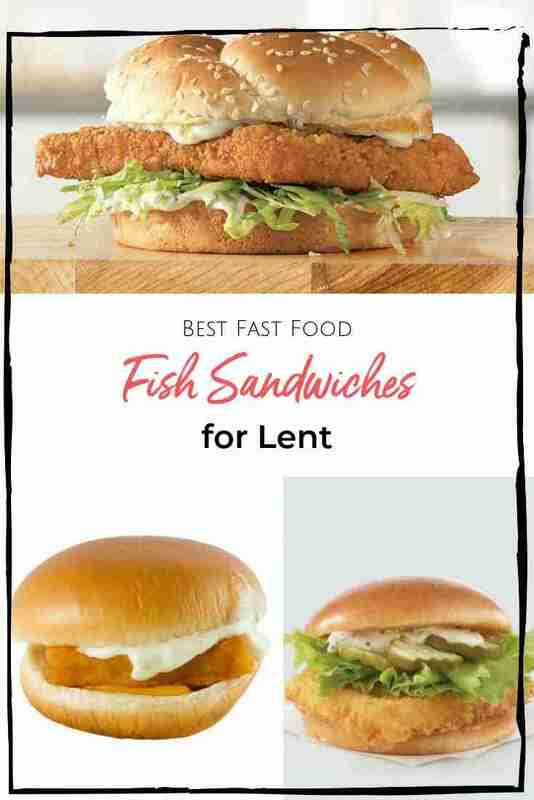 Which one of these delicious sandwiches is your favorite for Lent? 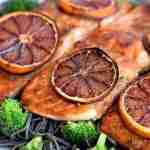 Craving fish but want to make it at home? Try one of these amazing recipes!